New research shows that children who aren’t regularly submersed in natural play may have negative outcomes later in their lives, IndianExpress.com reports. 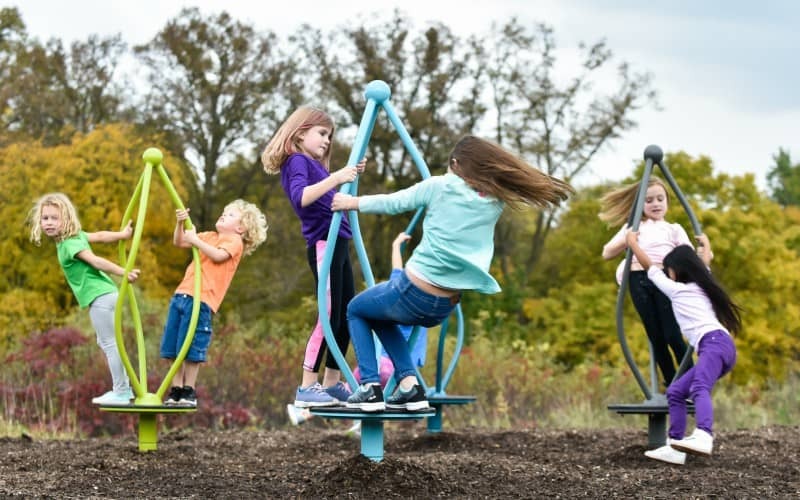 According The American Journal of Play, a group of experts investigated the lack of free play and how it effects children and society in general. Other experts involved in the study found that without outdoor play, children have a higher risk of developing obesity and may have trouble socializing. They may not understand how to “pretend,” or work with other children. Lenore Skenazy, author of Free-Range Kids, claims that overprotective parents, too many after-school activities and the increasing popularity of computer and video games have led to the growing problem of raising children that are unhealthy. The great outdoors is the number one spot where kids can play naturally–making up their own games while freely exploring the world around them. Our nature-inspired playground collection is a natural fit when it comes to planning outdoor play spaces, combining the adventure and wonder of nature with the durability, safety and low maintenance of high-quality play equipment. 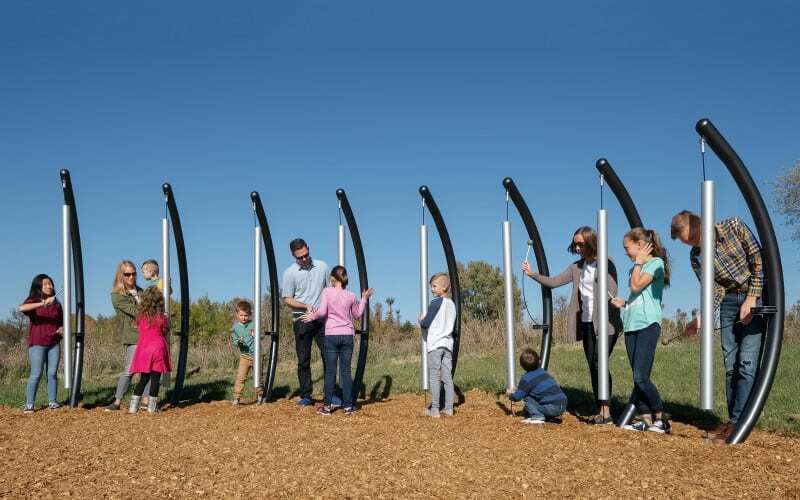 And our team of artists will work with you to blend your new playground into its surrounding environment–making your outdoor play space a place where children and families gather. 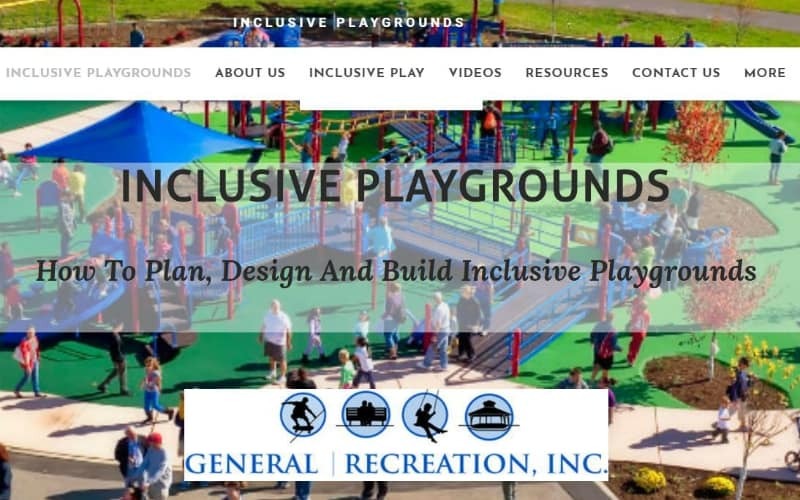 Visit Landscape Structures’ website to learn more about our natural play andPlay Naturally components and systems.